Algonquin Sports for Kids offers soccer-based programming in many ways. Soccer for Success is offered in after-school programs and in City of Buffalo Parks. For additional information or to register for the Soccer for Success program, click here. As a collaborative partner of the Buffalo Soccer for Success program, we offer many opportunities for kids throughout Western New York to participate in free soccer programming. 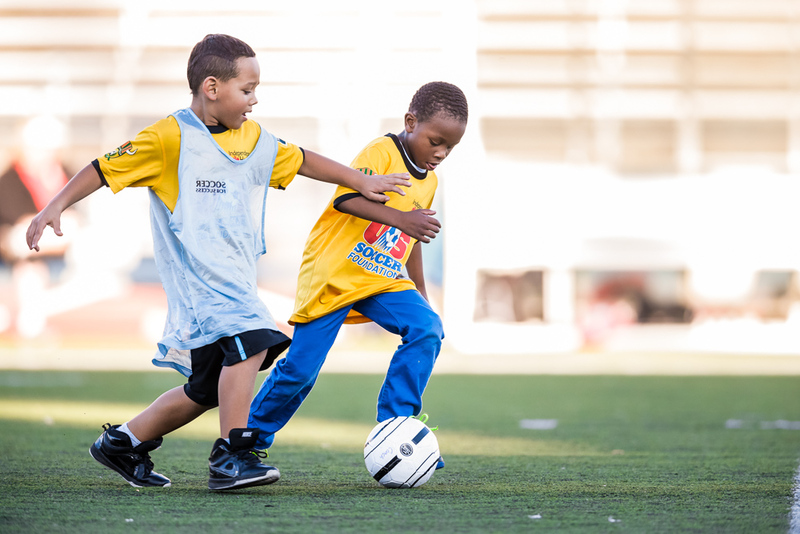 Soccer for Success is the U.S. Soccer Foundation’s innovative youth development program that uses soccer as a tool to combat childhood obesity and promote healthy lifestyles for children in low-income urban communities. The U.S. Soccer Foundation has partnered with Algonquin Sports for Kids through a collaboration with Independent Health Foundation and the Ralph C. Wilson Jr. Foundation to operate Soccer for Success sites — providing thousands of children with free after-school programming three days a week. In addition to the Soccer for Success program, we offer soccer-based programming during the Buffalo Community Schools programs and summer camps. Please contact us if you would like to bring soccer to your Community School or summer camp. The students and I absolutely loved it and now my students ask to play soccer every time I have them in the gym.